The course will teach you all the techniques you need for making Lo Fi Hip Hop and Lo Fi House. 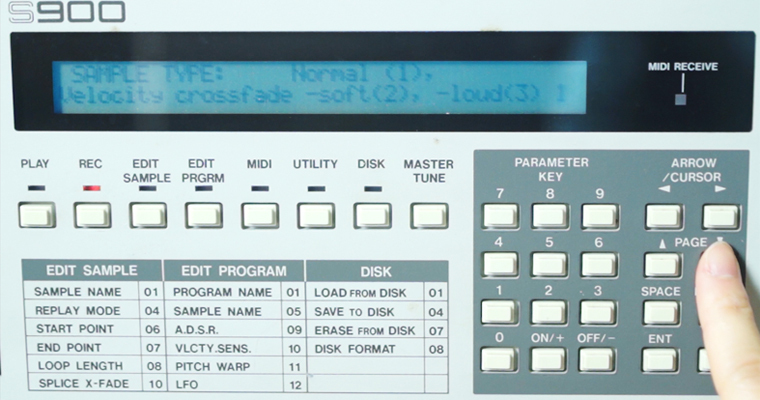 Learn how you can use vintage drum machines as well as modern VSTs to get an authentic vintage sound in a DAW. Led by creative powerhouse KayKay, this course will massively improve your understanding of how to capture lo-fi sounds while boosting your general creative output. KayKay is a composer and producer with a love for analog sounds. 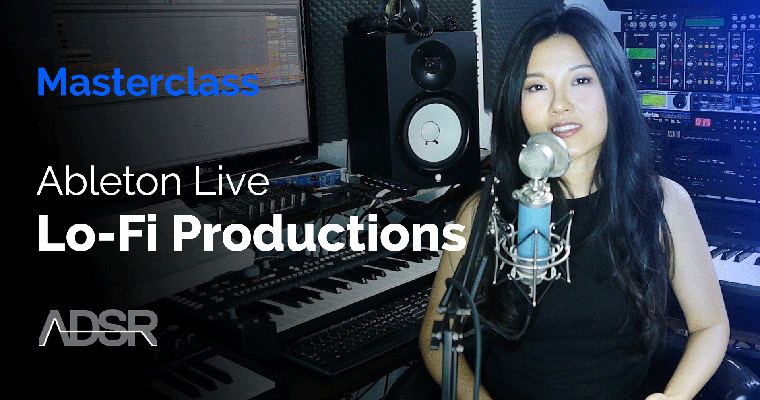 She received her Bachelor of Music in Chicago, IL, and as a classically trained pianist, she is known for her authentic and unique hip hop instrumentals. She utilizes vintage samplers, drum machines, and analog gear to infuse interesting sonic colors into different genres of electronic music. Get pro tricks and tips on exactly how to mix and apply effects that sound authentically Lo Fi; capture sounds around the house and your environment to achieve a more organic feel in your productions; and get valuable insights into 15+ VSTs that KayKay uses regularly to get a grimier and more textured sound that you can use in all styles of production, not just Lo Fi music! I will talk about all the things we will learn in the course and a bit about the roots of Lo-Fi and how to approach production when making Lo Fi music. 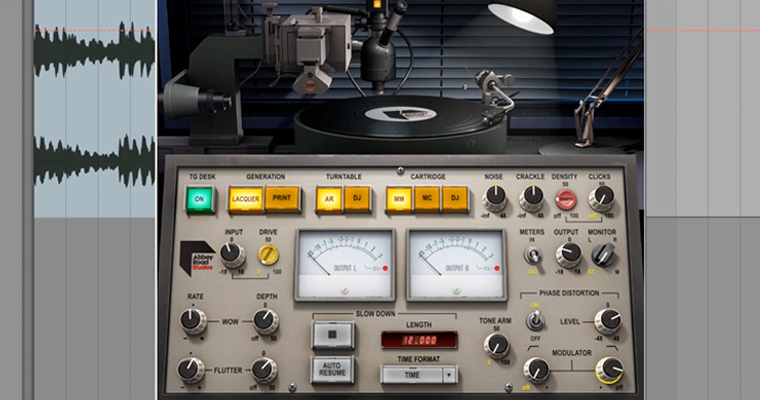 This lesson will show you how to use some vintage drum machines and samplers to get really great textures and punchiness in drums and sounds. These techniques apply to all types of gear, not just these two particular machines. This lesson will teach you exactly how I made the drums and instruments. 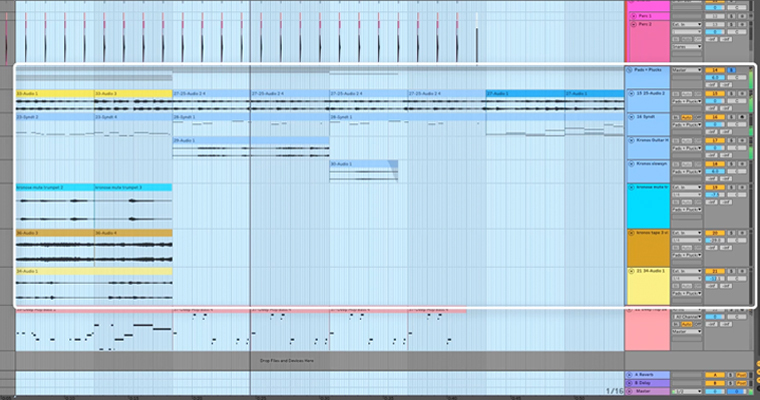 All the drums and loops of this project are included. 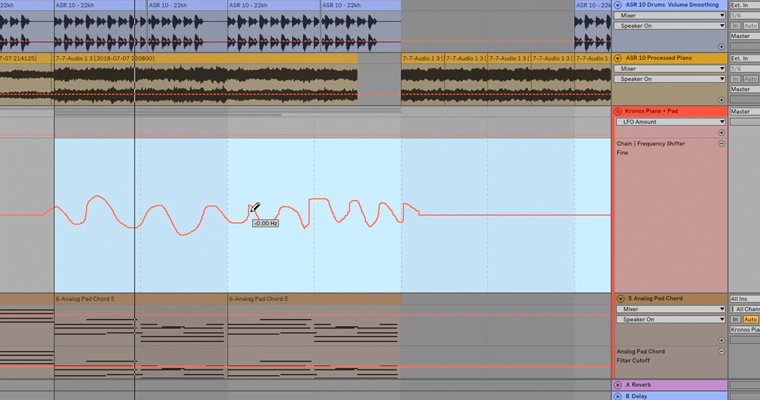 This Ableton Project only uses Live’s effects. I will show how I composed the track, made the drums, and how to process them to get a very warm Lo Fi sound. 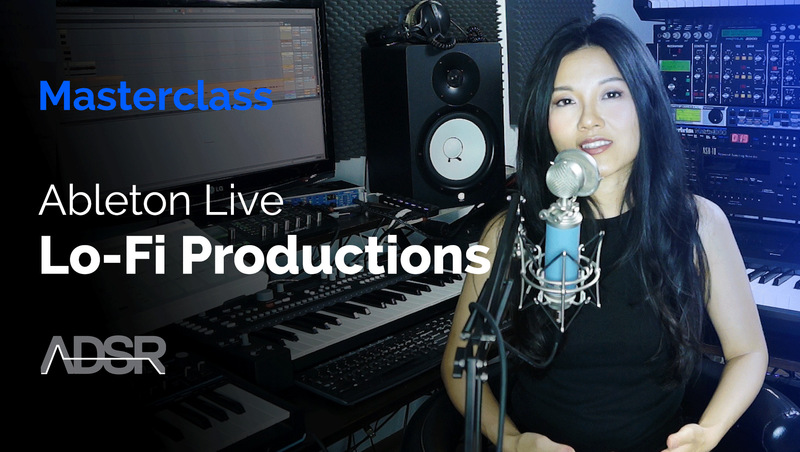 This lesson will show you exactly how to capture interesting sounds to add to your production. 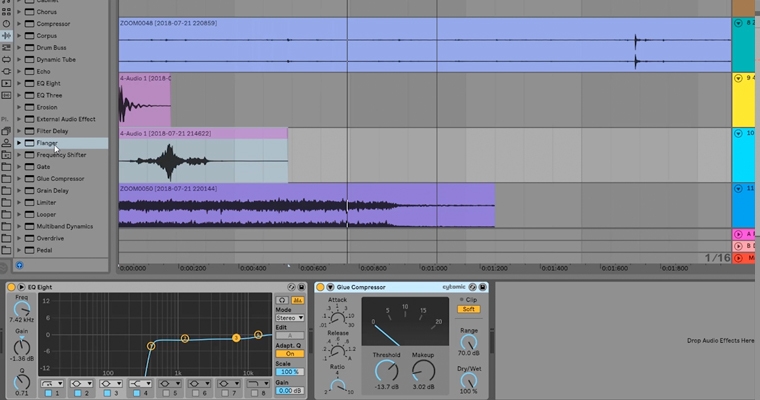 I will show you how to compress and apply EQ to make them sit well in your mix. This video is a demo and review of over 15 VSTs I frequently use to get interesting textures that are great for Lo Fi tracks. Real Production Knowledge You Can Apply Straight Away!